Classic Star Mercedes of Torrance, CA is an independent repair facility dedicated to the exclusive repair and service of Mercedes Benz. We service all makes and models. 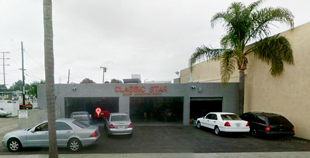 Classic Star Mercedes of Torrance, CA is your premier independent Mercedes-Benz service center, serving The South Bay, Torrance, Hermosa Beach, Manhattan Beach, Redondo Beach and the surrounding areas. 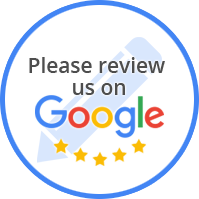 We take pride in what we do and will go the extra mile for you. We have the latest up to date equipment and currently service diagnose and repair all Mercedes models up to 2015. Whether your mercedes benz requires major repairs or is due for maintenance checks,	Classic Star Mercedes of Torrance, CA is qualified to handle it all. All our technicians here at Classic Star Mercedes of Torrance, CA are highly experienced and trained and know exactly how to address all your mercedes benz	repairs and services. From the mercedes benz classic models to 2015 models, we, here at Classic Star Mercedes of Torrance, CA always sticks to the manufacturer’s guidelines. We share the thrill our customers get from owning and driving a Mercedes . We service and repair All Mercedes Benz Models. Please be aware that your factory warranty will not be affected by having your car serviced by an independent Mercedes repair center. For all your Mercedes Benz's preventative maintenance recommendations!